We are proud to announce that we are now on Pinterest, the social network where you share your favorite pictures/sites in the form of pins with the world. When ever we will post our reviews we will post a pin related to that review on Pinterest. 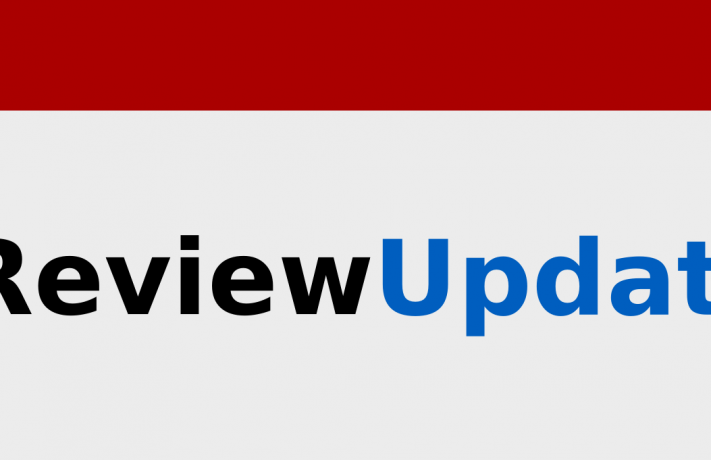 Apart from Pinterest App Review Updates can be found on Facebook and Twitter. Happy reading and happy pinning. Update on 3rd December 2014 12:55 pm: I have updated the post as it contained incorrect information regarding the Pin it button being shown when we hover on images. That feature has been provided by the Pin it Google Chrome extension, and may not be available to some users.